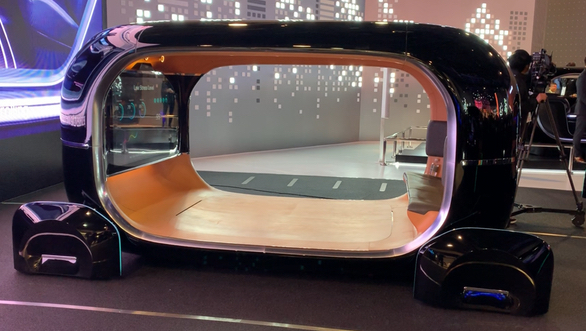 Kia's booth at the 2019 CES was full of toaster-shaped pods that aimed to give the show-goers a foretaste of what's coming in the future. Just that it didn't exactly do that. 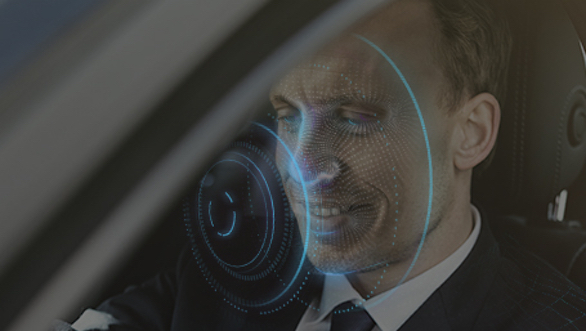 The concept is called Real-time Emotion Adaptive Driving System (R.E.A.D) - an acronym made up simply because the concept can read the facial expression and heart rate of the occupants and analyse their mood to optimise the cabin environment. Depending on its analysis, the R.E.A.D interface can predict the mood of the occupant and then fine-tune the air-conditioning, seat massaging, fragrancing, ambient lighting and the tempo of the music to suit the mood. The system also uses its understanding of your past preferences with all of these anicilliary features to arrive at what works best for you. Technology like this already exists and is in production in cars like the upcoming Mercedes-Benz GLE and CLA coupe. Just that these cars and their MBUX system rely on your paired smartphone's health data to fire up the Energising Comfort Control module that provides more or less the same end result as Kia's concept. Given how new-age smartphones use facial recognition to reliably unlock the phone, integrating a facial recognition module in the car's cabin won't be a hard thing to do.